The Dream Girl of Bollywood, Hema Malini. Hema Malini is the choreographer, dancer, producer and politician. She was born in a Tamil speaking Chakravarthy family and has enacted in more than 150 films since her debut. The actress was famous for her dance and beauty. 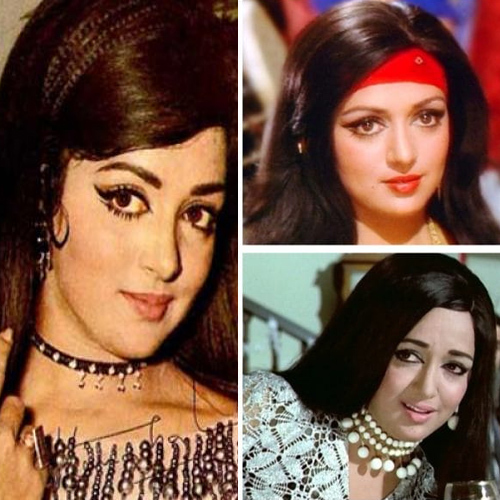 Here are some hidden facts about Hema Malini. Hema is a very close friend of actress Rekha and groomed the latter when she was new in Bollywood. They stayed together for 2 years in Bombay and Hema even used to braid Rekha's long hair. Hema had many suitors in Bollywood including Jeetendra and Sanjeev Kumar both of whom proposed marriage to her. It is alleged that actor Sanjeev Kapoor's proposal was rejected by Hema Malini. Its after effects were so brutal that Sanjeev became an alcohol addict and preferred isolation.